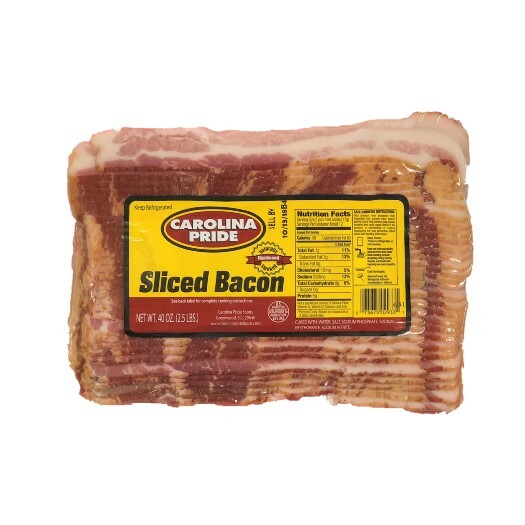 Nobody does bacon like Carolina Pride. 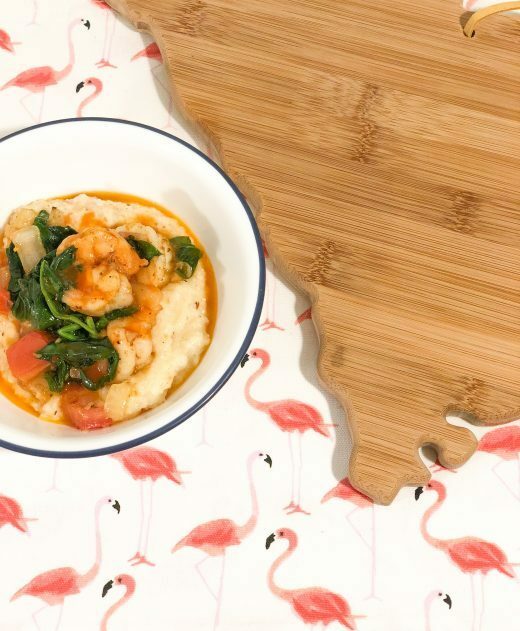 But honestly, there’s really nothing fancy about our recipe. We take the best cuts of meats and we smoke them to perfection until they’re bursting with natural flavor. That’s why our bacon has been a fixture on breakfast tables across the South for almost a century. It’s better tasting and a better value. Simple as that. 2.5 lbs.